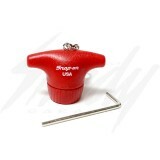 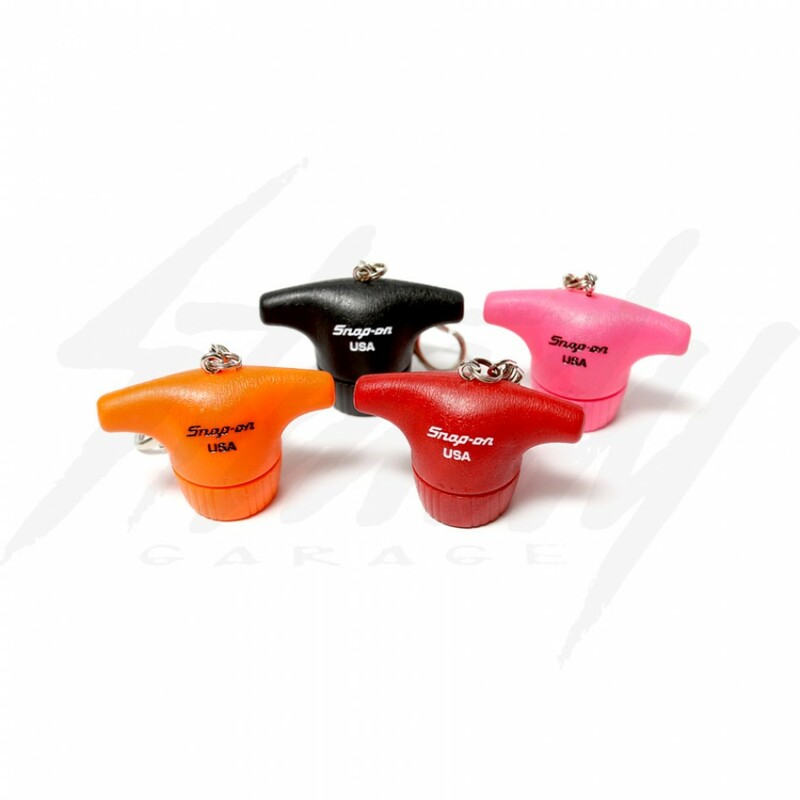 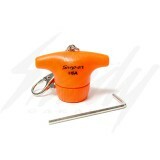 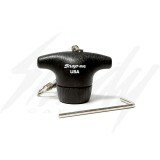 Limited quantity, Snap On T style key handle! Available in Black, Orange, Pink, and Red! Snap On screw drive key handle is universal for any key! 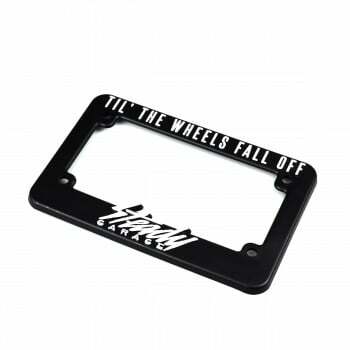 Use them on your cars, motorcycles, scooters, and anything else that you could think of!